Artist Info: Somewhere deep in the middle of a good story, a simple and powerful thing happens. You begin to feel seen. The characters have been slowly undressed—layer upon layer of hope and human flaw—their struggles revealed. They remind you of your family, of a briefly encountered stranger, of yourself. 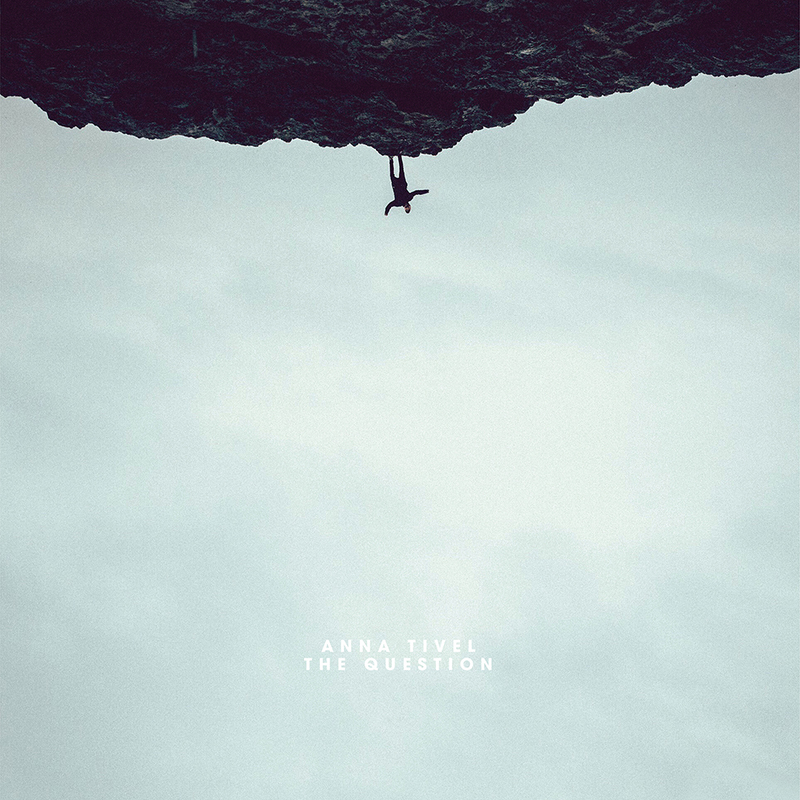 Anna Tivel reaches for that thread of understanding with her music; that moment of recognition, of shared experience. There are thousands of miles on her touring odometer, and each town is a tangled web of heartache and small reasons to believe. She gravitates toward the quiet stories of ordinary life. A homeless veteran sitting on a bench to watch the construction of a luxury hotel. A woman wondering about the life of the daughter she had to give up for adoption. Someone changing shape, someone falling in love, someone all alone. The follow-up to that acclaimed album, The Question, was recorded mostly live at Hive Studio in Eau Claire, WI ,engineered by the esteemed Brian Joseph (Bon Iver, Sufjan Stevens) and produced by drummer and multi-instrumentalist Shane Leonard. The first two singles have already been featured at Rolling Stone, Folk Alley, and Billboard. The Question will be released digitally and physically (CD and LP) by Fluff and Gravy Records on April 19, 2019.